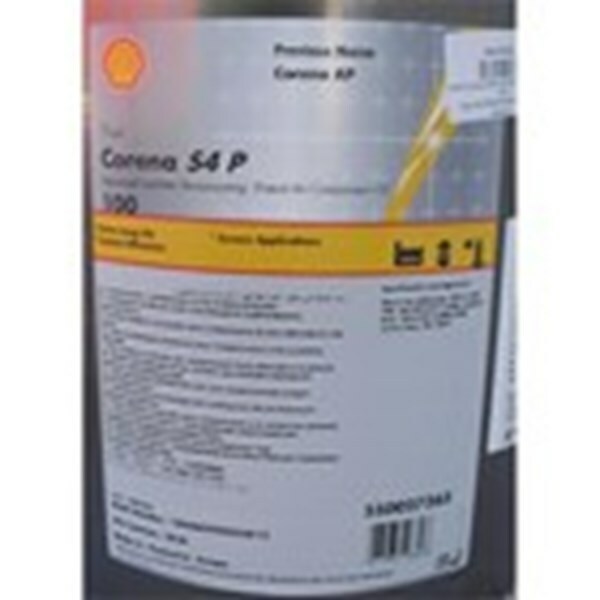 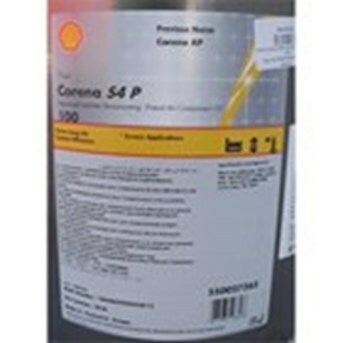 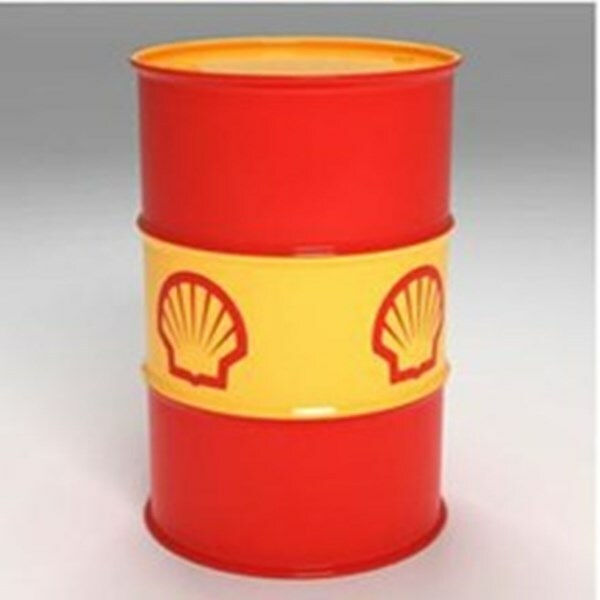 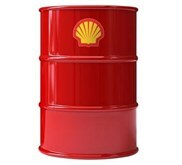 SHELL Corena S4 R 68 is an advanced full synthetic air compressor oil incorporating a unique high performance additive system. 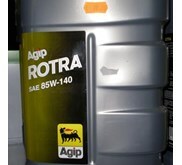 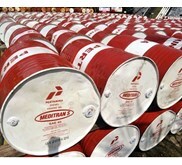 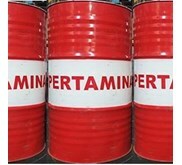 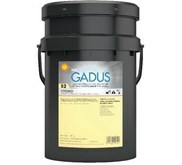 It is designed to deliver the highest performance lubrication of rotary sliding vane and screw air compressors. 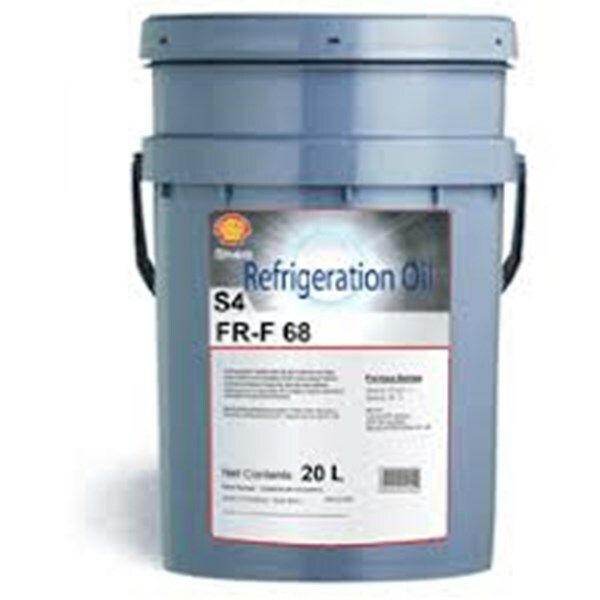 Compounded with an advanced, ashless anti-wear additive system to provide excellent protection bearings and gears of compressors running at pressures over 25 bar and in excess of 100C (212F) discharge temperatures with oil maintenance intervals of up to 12,000 hours.